Reuters reports that the Chevrolet brand is being dropped in Europe in order to focus on Vauxhall and Opel. 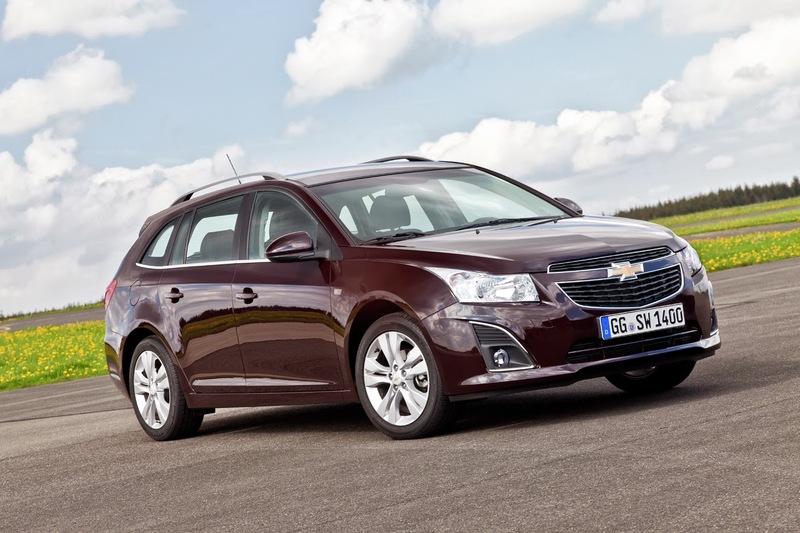 Chevrolet Europe sells Korean cars that compete directly with Vauxhall. The Trax, for example is a rebranded Mokka that retails for £1k below the equivalent Mokka. Chevrolet was a once-proud brand that sold muscle cars in the US. The march into Europe by buying Daewoo and relabelling the cars as Chevys hasn't been a success. Unsurprisingly. Volkswagen is able to sell Skodas and Seats alongside VWs because the brands are all strong and with individual identities. General Motors tried to do something similar with Chevrolet, but Vauxhall and Opel weren't strong enough to cope with their own sibling nibbling away at sales. Something had to give and thankfully that something was Chevrolet. The pity is that the Corvette Stingray and Camaro, which are proper US Chevrolets (although the Camaro is built in Canada), may be the babies thrown out with the bathwater. These are the only Chevrolets we actually want. The fact that this has been announced on the day that Ford launches its Mustang for the world shows the calamity it really is. Ford already learned its lesson by trying to sell rebranded Fords as Jaguars, which didn't work.